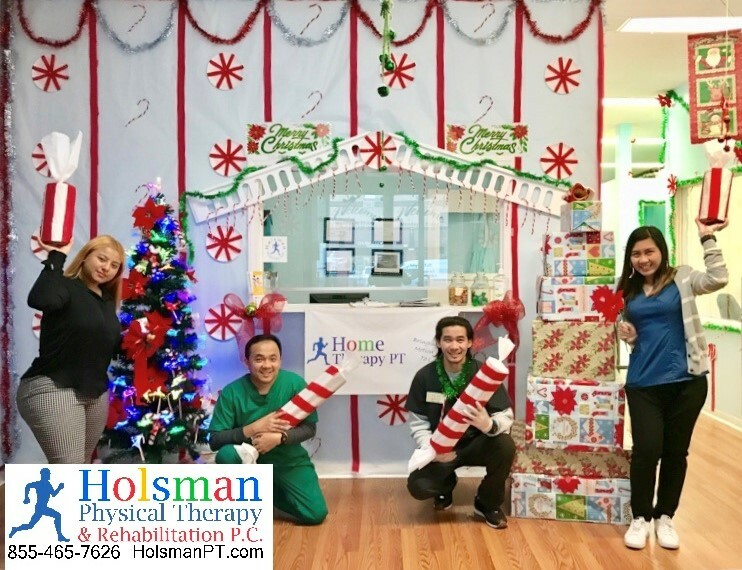 Our Team members at Holsman Physical Therapy in E180th St. Bronx, NY are not only excellent at what they do as a treating clinician, they are also extremely creative! Bronx: Home Therapy PT Physical and Occupational Therapy L.L.C. Welcome to Home Therapy PT Physical and Occupational Therapy L.L.C. at E 180th St. Bronx, NY. The E 180TH Bronx, NY location of Home Therapy PT Physical and Occupational Therapy L.L.C. is distinguished for its comprehensive and effective range of geriatric physical therapy and occupational therapy, and sports therapy.